Have someone in your life who loves science? Here are top ten great science gift ideas for the science geek, both young and old. The Galileo thermometer consists of a sealed glass tube that is filled with water and several floating bubbles. The bubbles are glass spheres filled with a colored liquid mixture. This liquid mixture may contain alcohol, or it might simply be water with food coloring. Attached to each bubble is a little metal tag that indicates a temperature. A number and degree symbol are engraved on the tag. Learn more about the glass Galileo thermometer here. Select from a number of different constellations and transform your ceiling into an astronomy learning room! These constellations are especially fun for kids, as they can learn a bit about astronomy when they go to bed each night. View a number of constellation options here. No other coffee maker has fascinated passionate coffee drinkers like this one. 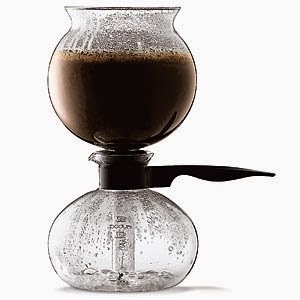 Its exceptionally effective vacuum brewing method extracts all precious oils of your favorite coffee. The vacuum brewing process is entirely sealed off so no aroma can escape. In addition, the brewing time and temperature are perfectly calibrated, ensuring a perfect cup of coffee with each brew. Plus, it just looks scientific! Whether you are young at heart, or looking for a gift for a kid, microscopes make fun holiday gifts for the science geek in your life. 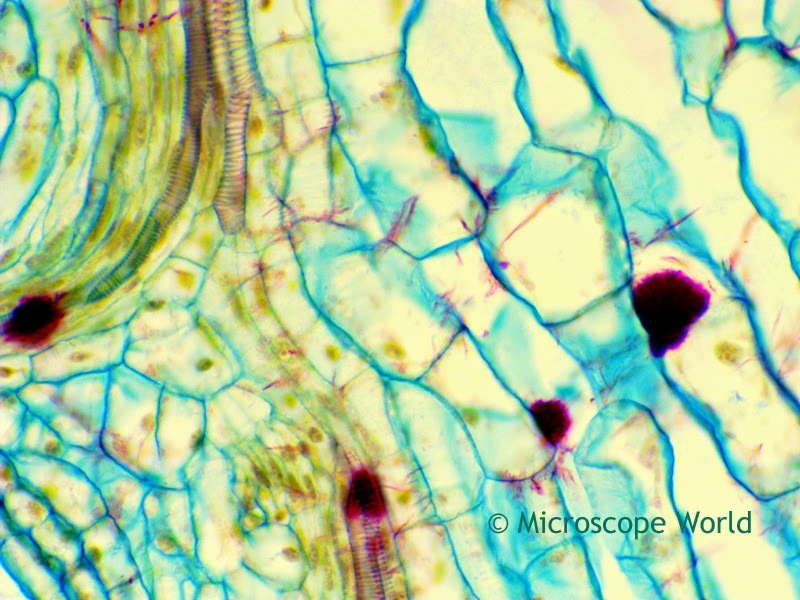 Biological microscopes are perfect for viewing slides, bacteria in pond water, or the nuclei in your cheek cells. A stereo dissecting microscope is great for viewing flowers, insects, or even dissecting a frog. 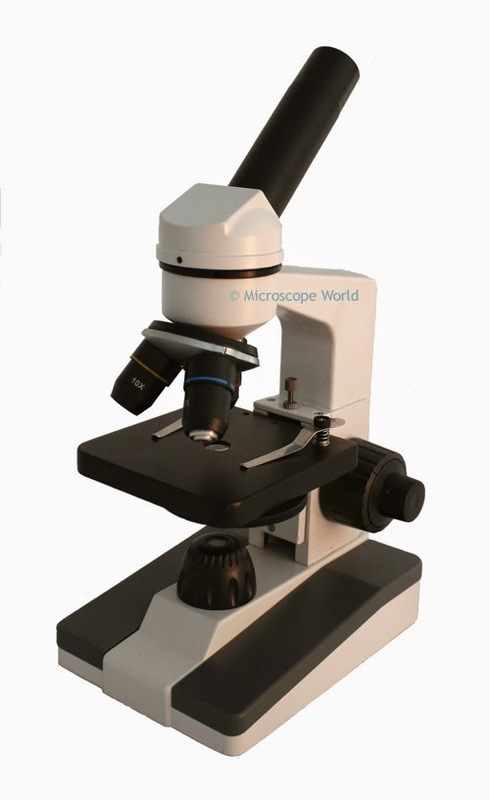 View a microscope gift guide here. 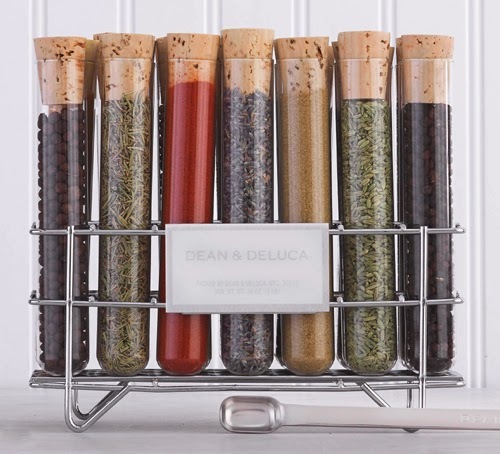 Dean and Deluca makes a very nice (and slightly pricey) test tube spice rack that is perfect for any scientist who also loves to cook. We also found some great instructions on how to make your own test tube spice rack here. If you have a bit of time, you can make your own test tube spice rack and customize the labels with your own personal touch. Most local science museums offer gift cards for either entry into the museum, or to the museum gift shop. Many times outings are more memorable than tangible gifts, and this could be a gift for the entire family. No matter what age you are shopping for, this gift is a winner. 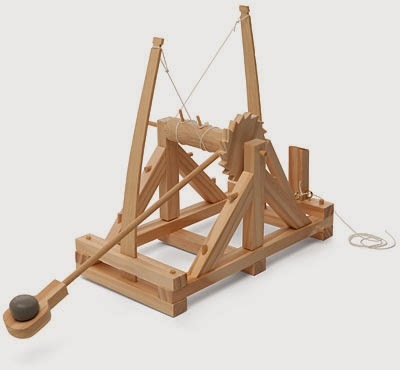 Da Vinci's Catapult Wood Kit takes over an hour to assemble and will catapult small items up to 100 feet. This honestly might be a great gift for the executive in your life who spends some frustrating hours at a desk. Probably not a good gift for small children, as there are too many small parts that could be a choking hazard. You can find Da Vinci's kit here. Know someone who already has a microscope? An inexpensive and fun gift is simply a new prepared slide kit. With eight kits to choose from covering everything from botany, zoology, histology and bacteriology, you're sure to find a microscope prepared slide kit for the scientist in your life. This little stainless engine can be used to teach teenagers and older students how heat engines work. Or for the scientist with a desk, the engine is fun to watch. This low-temperature-differential Stirling engine works with hot water, ice water, a combination of hot water with ice cubes, or a hair dryer. The bigger the temperature differential the faster it runs. 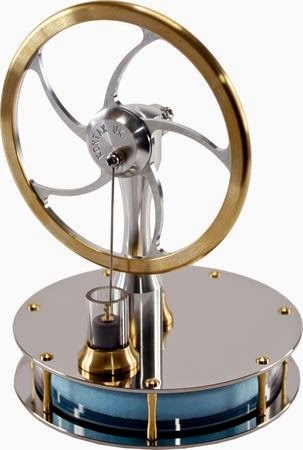 You can view Stirling engines here. Rare-earth magnets are strong permanent magnets made from alloys of rare earth elements. Developed in the 1970s and '80s, rare-earth magnets are the strongest type of permanent magnets made, producing significantly stronger magnetic fields than other types such as ferrite or alnico magnets. The term "rare earth" can be misleading as these metals are not particularly rare or precious; they are about as abundant as tin or lead. 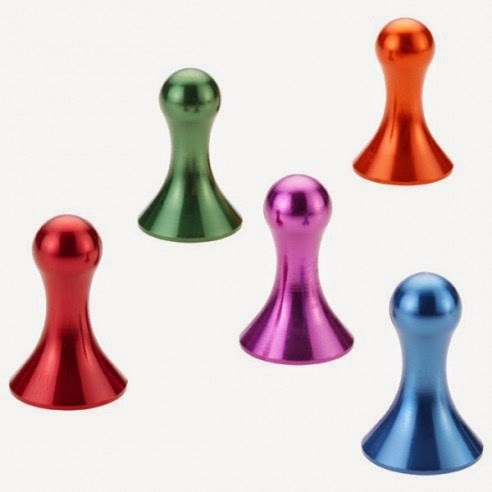 You can find rare earth magnets here.